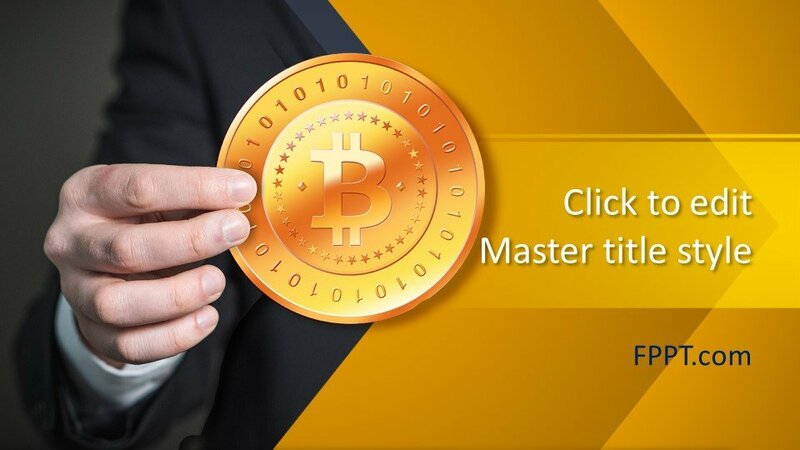 Cryptocurrency is on high use in these days and businesses are being run with this currency. 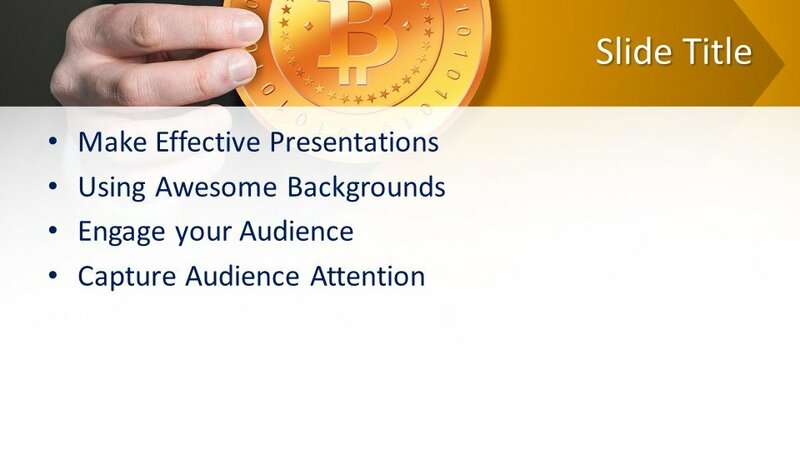 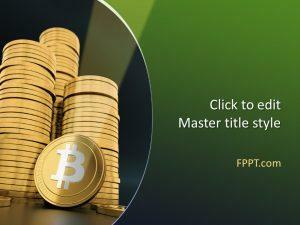 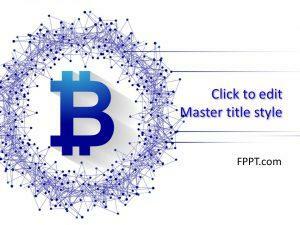 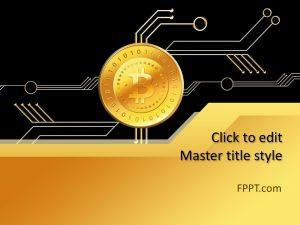 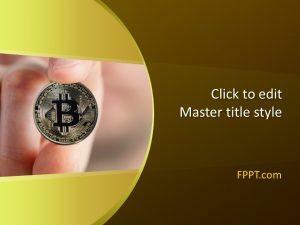 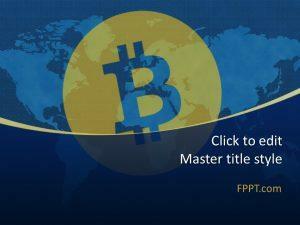 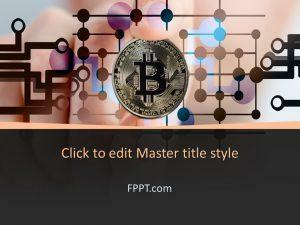 Free Cryptocurrency Bitcoin PowerPoint Template is an awesome PPT design and you can place it in the main slide design or in the background of presentation. 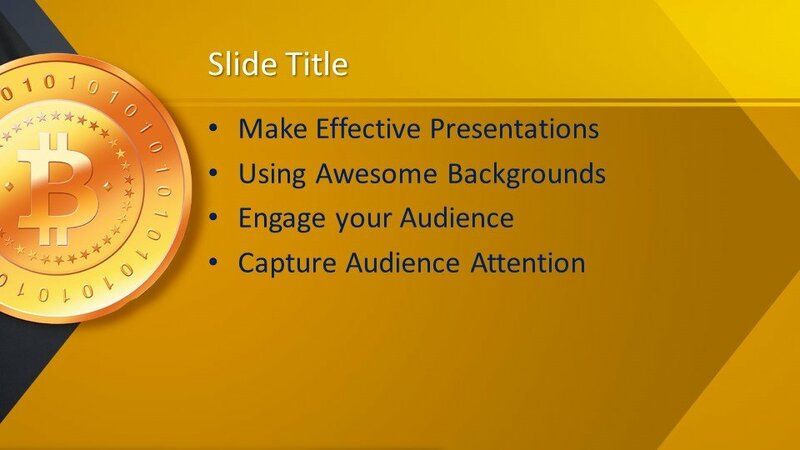 This design is suitable for business and finance related presentations and for general topic presentations. 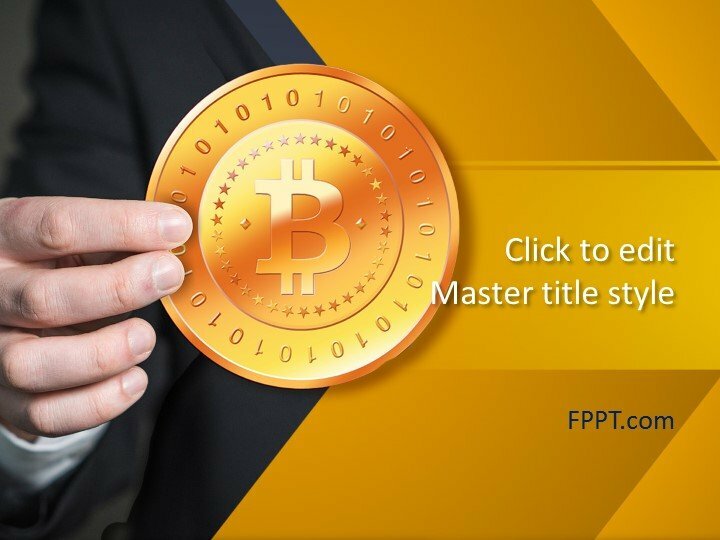 You can download it freely and customize it easily with a little effort with the help of Microsoft PowerPoint latest version 2010, 2013, 2016 and office 365. 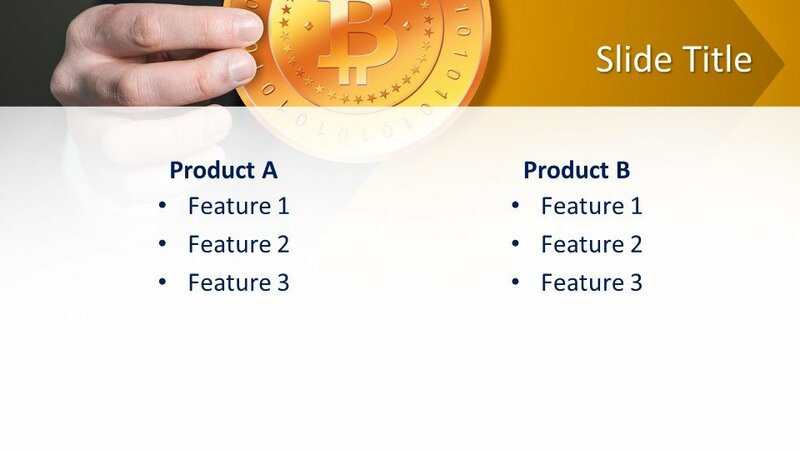 Three more slide designs are also available to place it in the presentation and further development in it.